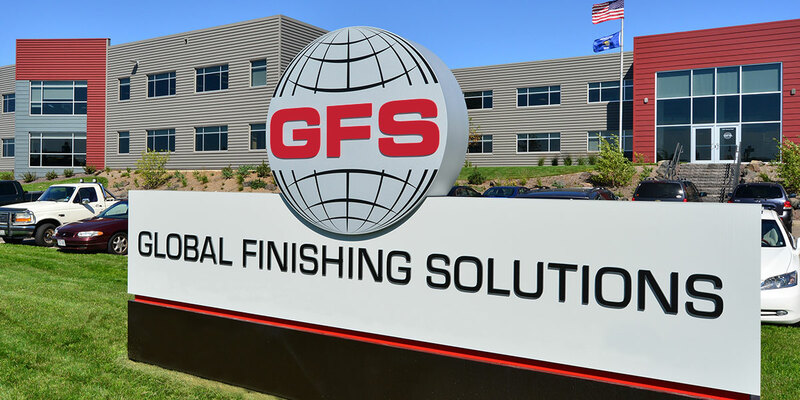 Global Finishing Solutions (GFS) is a family-owned and operated company, focused on our family of exceptional employees. With this “people-first” approach, our employees have every chance to flourish and make their mark. 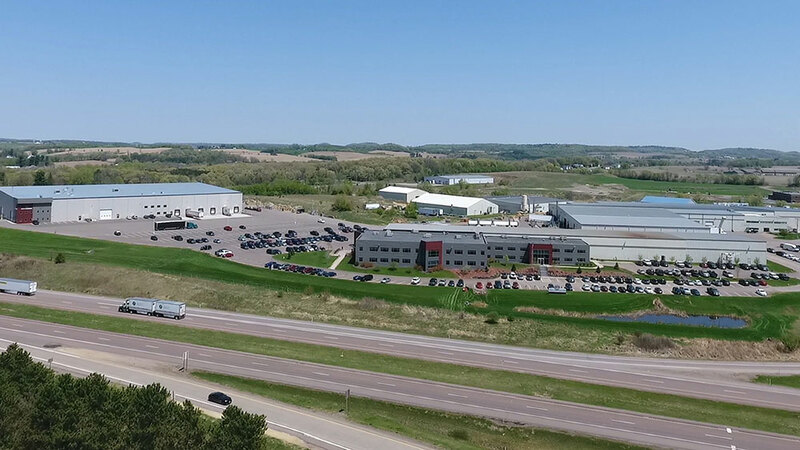 Each month, we spotlight a different department within the company, from our manufacturing floor to our office buildings. 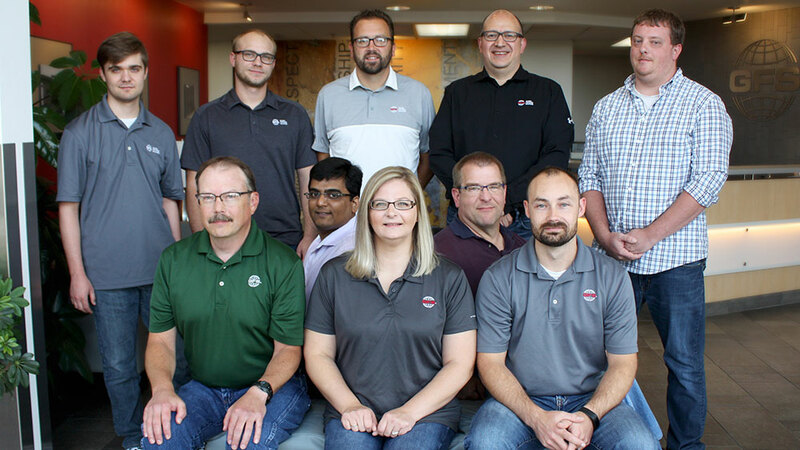 Who they are: Made up of employees of all ages, experience levels and tenure, this group is fun and hardworking. 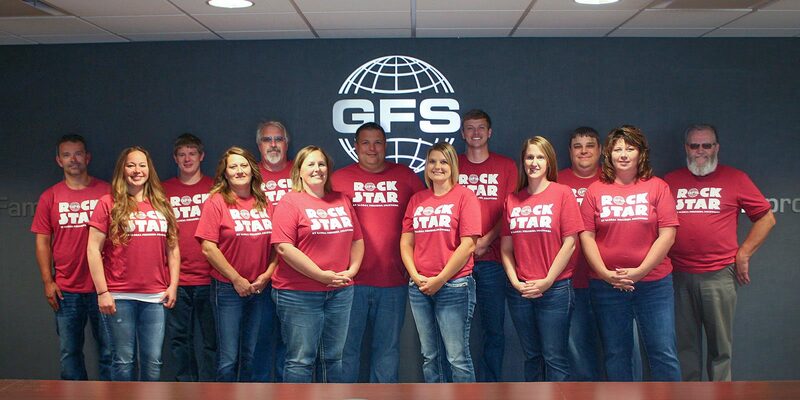 Several employees in this department have been with GFS for nearly 25 years! 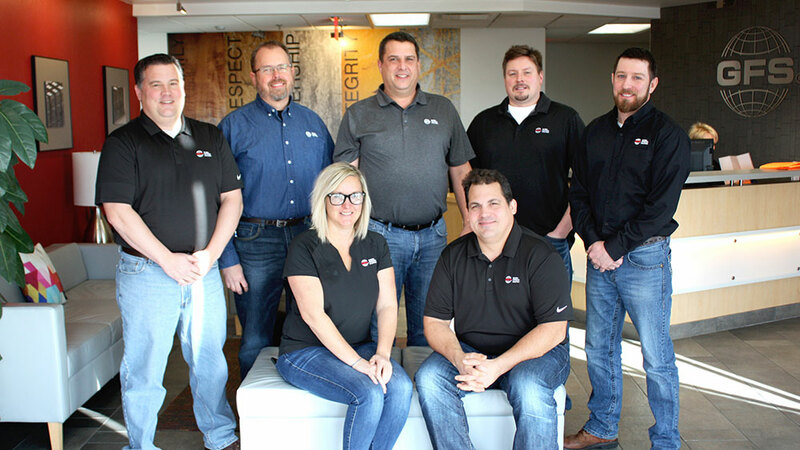 What they are known for: Employees in the auto refinish design department interact with all areas of GFS to design products that meet our customers’ needs based on sketches and ideas. They then turn those ideas into 2D and 3D models, creating drawings for both external and internal users to show how they are to be assembled. This department works with sales, customer service, distributors and installers to help with this process. 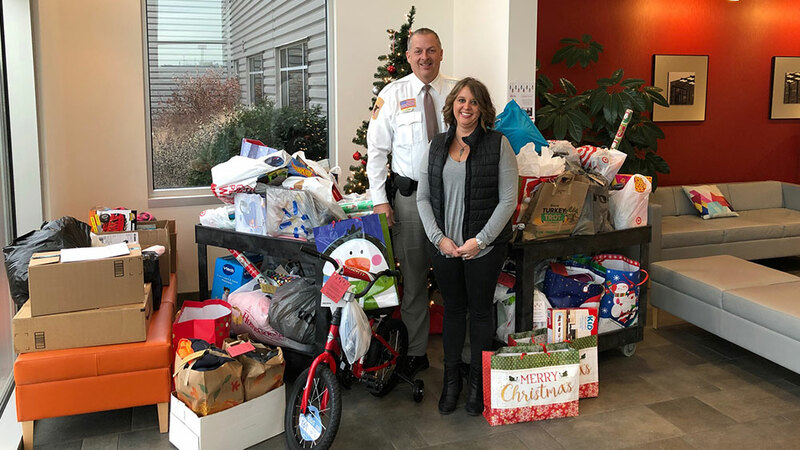 How they make a difference: The department is broken up into smaller groups, with individuals in each group responsible for specific product lines. For example, several team members focus on creating drawings for Ultra® XR Paint Booths, which are integrated with REVO Accelerated Curing Systems. There is also a review group of experienced team members that look over designs and help ensure a high-quality product is being sent to the customer. CAD librarian, quote/submittal designer and small booths/parts orders are some other roles within the automotive refinish design department. With the exponential growth of the auto refinish line over the last few years, this system has been helpful to keep up with the fast pace and short timelines that projects require. Hidden Department Fact: The auto refinish design team’s booths can be found all over the world — some in very high-profile places: Hendrick Motorsports, Bugatti and ABRA Auto Body are just a few. Tune in to the Velocity channel to see custom GFS automotive booths on the TV show Bitchin’ Rides, featuring Kindig-it Design! David started at GFS in 2012 with the industrial group, and has been part of the refinish group the last two years. 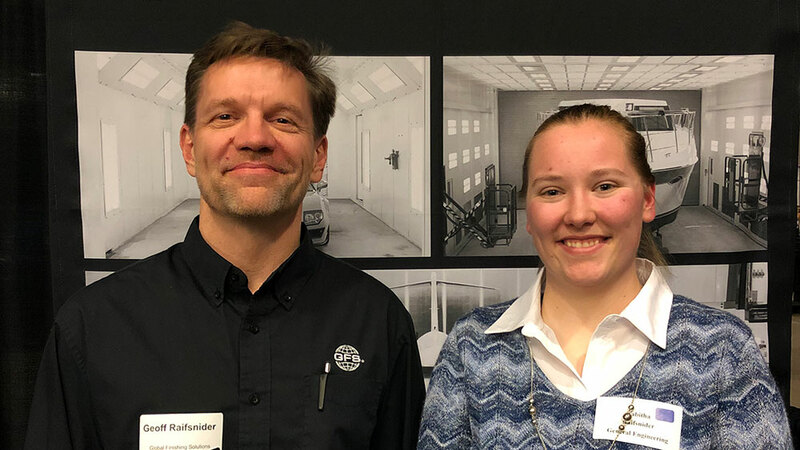 Although his business card states his role as Designer II, he is the designated auto refinish librarian and also works as a liaison between sales and manufacturing. He is also a member of our internal Project Restructuring team, a dedicated group of individuals working together to improve GFS product quality and consistency. He enjoys the variety of work that he performs on a day-to-day basis and interacting with many different people throughout the company. As part of this team, he has expanded his knowledge of production that he had from his previous construction job. Outside of work, David enjoys hunting, fishing, hiking, and pretty much anything else you can do outdoors. He is also an avid woodworker — but does he have a GFS woodworking paint booth? ← What is the Correct Temperature Setting for my Paint Booth?